The Kentucky Transportation Cabinet's Division of Driver Licensing (DDL) allows you to schedule certain types of appointments ahead of time. This guide will teach you about the different kinds of appointments you can make, how to schedule them, and what materials you'll need to bring when you visit. 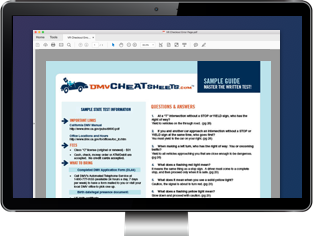 The state also provides a variety of online services, which can help you accomplish many vehicle and driver-related tasks from the comfort of your own home. Standard (Class D) driver license. If you've determined you can make the appointment, call the office where you plan on taking your test. Be sure to schedule your exam between the acceptable times, indicated on the Division of Driver Licensing office location webpage. Commercial driver's license road tests are administered by the Kentucky State Police office. To schedule an appointment for your CDL road skills exam you will need to call (800) 542-5990.